Serge Dedina is the author of Wild Sea: Eco-Wars and Surf Stories from the Coast of the Californias, Saving the Gray Whale ( University of Arizona Press and Surfing the Border. He is the co-founder and Executive Director of WiLDCOAST/COSTASALVAjE, an international organization that conserves coastal and marine ecosystems and wildlife. Since 1980, Serge Dedina has dedicated most of his time to protecting the coastal wildlands of the Californias. He has successfully worked with fishing communities and grassroots organizations on both sides of the Mexico-U.S. border to preserve more than three million acres of globally significant coastal and marine habitats. He is the former founding director of The Nature Conservancy’s Baja California and Sea of Cortez Program. Serge was instrumental in the development of two national parks along Baja’s Sea of Cortez coastline and a research and educational center in Magdalena Bay. He also initiated an international campaign that successfully stopped the Mitsubishi Corporation from destroying San Ignacio Lagoon—the world’s last undeveloped gray whale lagoon. 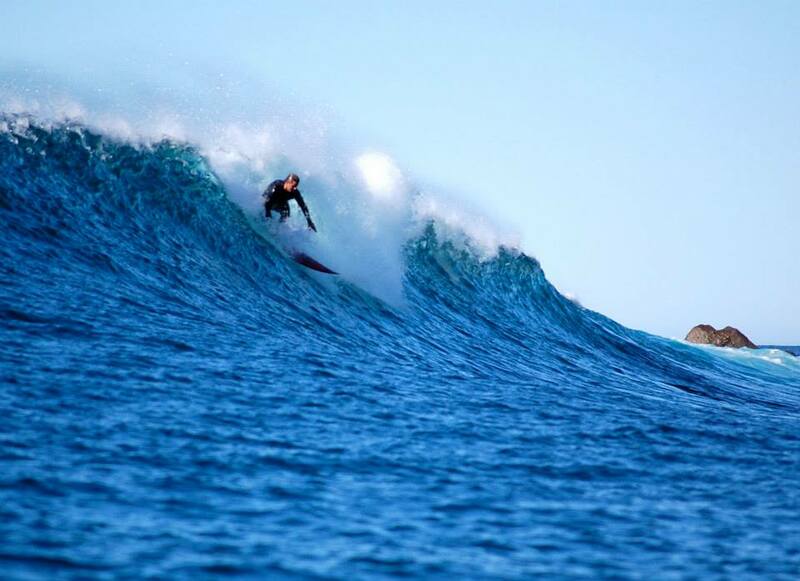 Serge Dedina surfing Imperial Beach. Photo: Jeff Wallis. 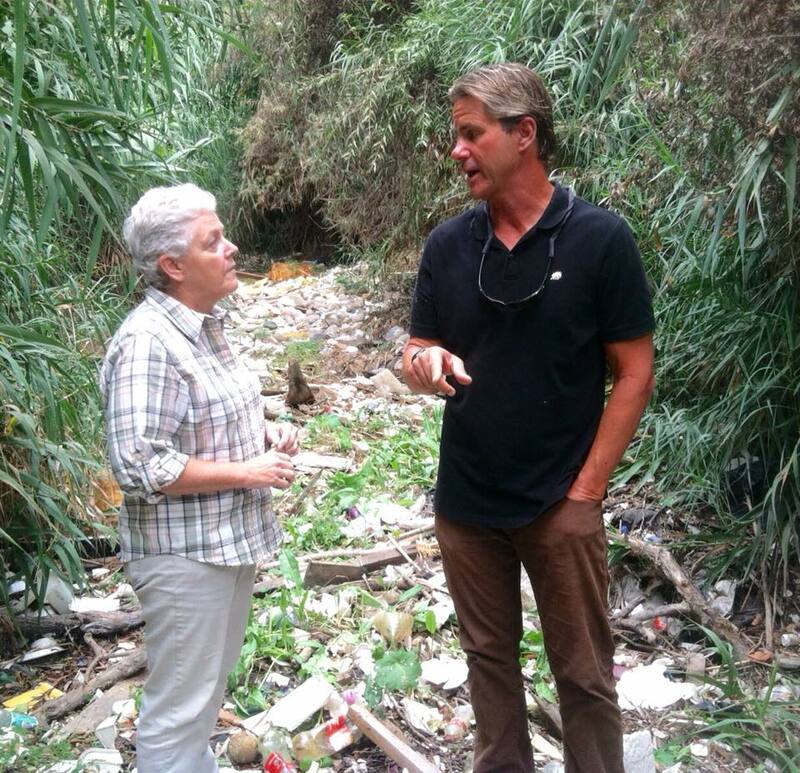 Serge with EPA Director Gina McCarthy in the Tijuana River Valley. 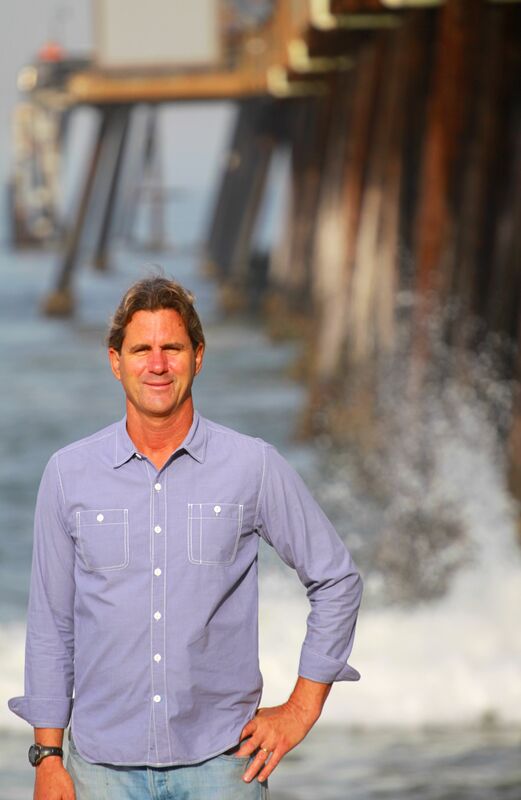 The Surf Industry Manufacturer’s Association named Serge the “Environmentalist of the Year” in 2003 for his work to protect the coastline of Baja California. In 2009 he received the San Diego Zoological Society’s Conservation Medal. The California Coastal Commission and Sunset Magazine awarded Serge the “Coastal Hero” award in 2009 in recognition of his conservation work. He is a member of the Sweetwater Union High School District Hall of Fame. Serge was named a UCSD John Muir College “John Muir Fellow” in 2013 in recognition of his contributions to conserving coastal environments. Serge helped broker a deal to protect 140,000 acres (570 km2) at Laguna San Ignacio, a UNESCO World Heritage site. Since then he has helped to preserve over 400,000-acres and 150 miles of Lagoon habitat and shoreline. He also helped to stop plans by Mexican government agency FONATUR, to build mega-resorts in some of the most isolated coastal regions and national parks in Northwest Mexico. The “Don’t Eat Sea Turtle Campaign” carried out by WiLDCOAST reached more than 300 million people and was called the “best ocean campaign in human history” by Shifting Baselines Director Randy Olson. Serge surfing Todos Santos Island in Baja. In 2004, Serge launched a “Clean Water Now” campaign along the San Diego-Tijuana portion of the U.S.-Mexico Border that led to the construction of a new sewage treatment plan on the U.S. side of the border in the Tijuana River Valley. Serge also helped to initiate a new program to support the restoration and conservation of the Otay Valley Regional Park. In 2009 Serge worked with a national coalition of environmentalists and fishing groups, Senator Tom Coburn, and the Obama White House to kill plans by the U.S. Army Corps of Engineers to spend hundreds of millions of dollars to carry out destructive pork-barrell dredge and fill projects nationwide. Serge is now directing an effort to help the State of California manage and preserve a new system of marine protected areas in Southern California and a collaborative program with indigenous communities and Mexico’s National Protected Area Commission to conserve globally important sea turtle nesting beaches in Southern Mexico. Additionally, he is helping to direct efforts to continue to preserve Cabo Pulmo National Park along Baja’s East Cape, one of the world’s most successful marine reserves. He successfully worked with Chontal indigenous communities in southern Oaxaca to force Mexico’s state-owned oil company PEMEX to respond to 2012 oil spill that impacted more than 120 miles of coastline, including some of the world’s most important sea turtle nesting beaches. Mexico’s Attorney General later filed charges against PEMEX for damages associated with the spill. The Wall Street Journal, PBS, The Today Show, NBC Nightly News, New York Times, CNN, CBS-News, USA-Today, the Washington Post, The Economist, Los Angeles Times, Newsweek, Boston Globe, Christian Science Monitor, and the San Diego Union-Tribune have reported on Serge’s conservation activities. 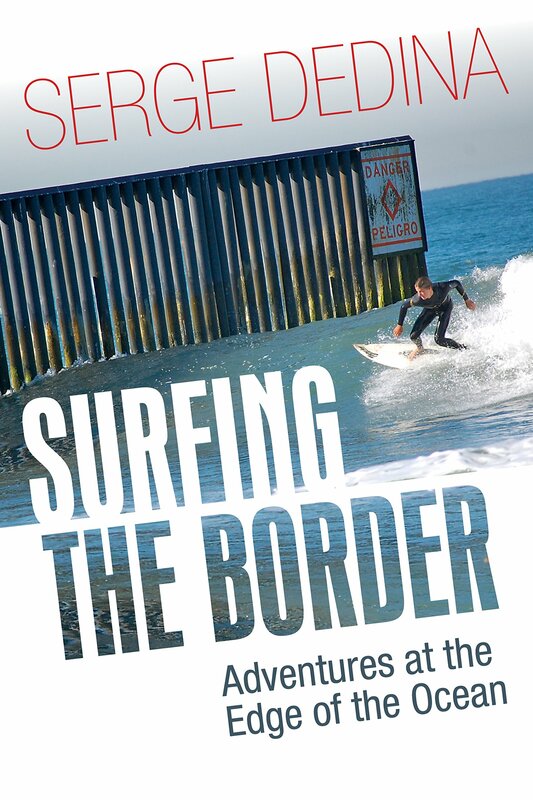 Serge has published articles on the environment and surfing in the Los Angeles Times, Grist, VoiceofSanDiego.org, San Diego News Network, Surfline, The Surfer’s Journal, San Diego Union-Tribune, The Surfer’s Path, Journal of Borderlands Studies, and California Coast and Ocean. He writes a weekly column, Southwest Surf, on surfing and the coastal environment for Patch.com owned by AOL. He holds a Ph.D. in Geography from the University of Texas at Austin. He received his Master’s degree in Geography from the University of Wisconsin and a Bachelor’s degree in Political Science from the University of California-San Diego. Serge Dedina surfing Imperial Beach. Photo: Alan Jackson. An avid surfer, Serge is a former State of California and City of Imperial Beach Ocean Lifeguard. He has lived, surfed, worked and studied in El Salvador, Mexico, Peru, Spain, England, France and Morocco. 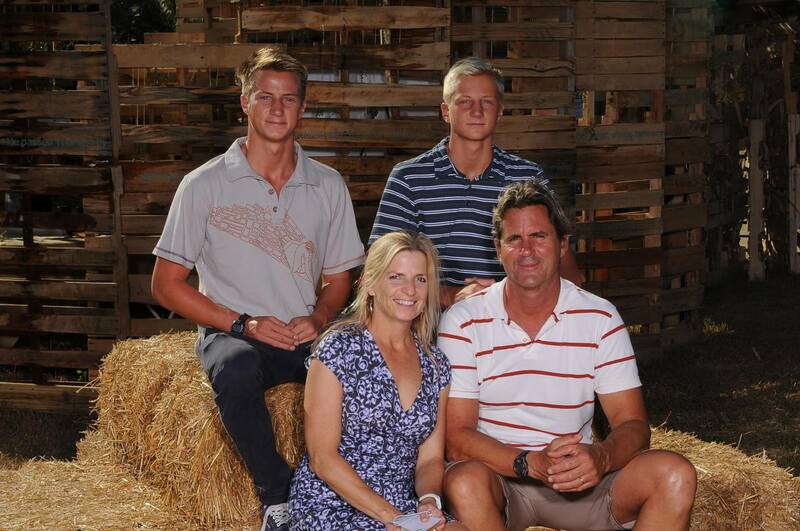 Serge currently lives in his hometown of Imperial Beach with his wife Emily and sons Israel and Daniel. In November 2014, Serge was elected Mayor of Imperial Beach.